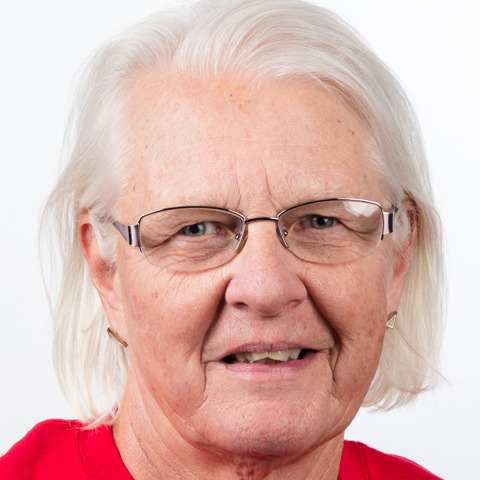 Pat Diskin first became involved with Special Olympics nearly 50 years ago as a graduate student at the University of Oregon when she did a practicum with Eugene Parks and Recreation where the culminating event was coaching at a Special Olympics track meet. Since then, she has volunteered with programs across the country and has attended numerous USA and World Games in various capacities including as a coach, official, support staff and part of the Youth Leadership Summit. She will be serving as head triathlon coach at Special Olympics World Games Abu Dhabi 2019. Currently a resident of Wrentham, Massachusetts, Pat coaches at the Wrentham Developmental Center and works with Special Olympics Massachusetts as a longtime volunteer. Pat loves to travel, be creative, bake and garden. She enjoys the build up to the games and looks forward to the arrival of the athletes. She said “Opening ceremonies is always a highlight because we have all gathered and are going to show the world once again what can happen when given a chance.” She admires anyone who tries to make tomorrow better than today.